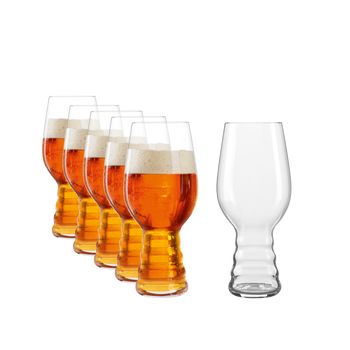 "This set contains 2 pieces SPIEGELAU Craft Beer Glasses Barrel Aged Beer glasses. 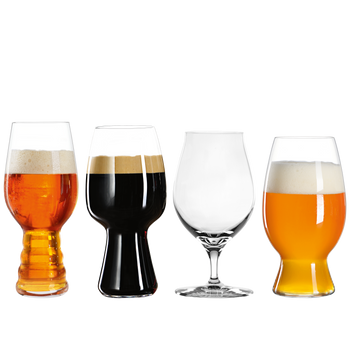 The beer specific machine-made barrel aged beer glass of the thin blown glass collection Craft Beer Glasses is focused on beer enjoyment. This glass is designed to offer maximum enjoyment of barrel aged beer.